Written for the 100-101, 200-101 and 200-120 exams. Not updated for the 100-105 and 200-105 exams. Do you want to become a network engineer? Want to pass the Cisco CCNA Routing & Switching exam? You really don't have to pay for expensive classroom training to get certified. You can learn everything you need to pass the exam from the comfort of your own chair. 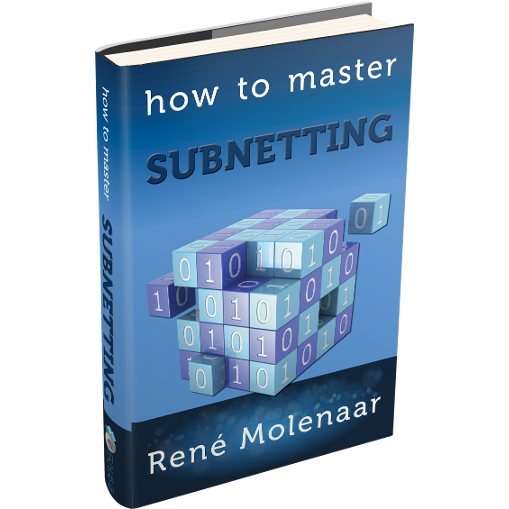 To help you get certified, I wrote a book that helps you understand all CCNA topics. You will also learn what labs you should do and in what order. Take the first step to your CCNA certificate today! 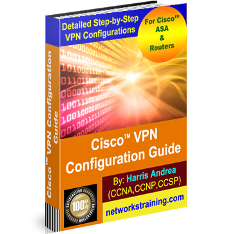 Get this critical book today, and discover not only how all networking protocols work but also how to configure Cisco networks yourself, how to build your own practice lab and more! So you can pass the CCNA exam on your first try. 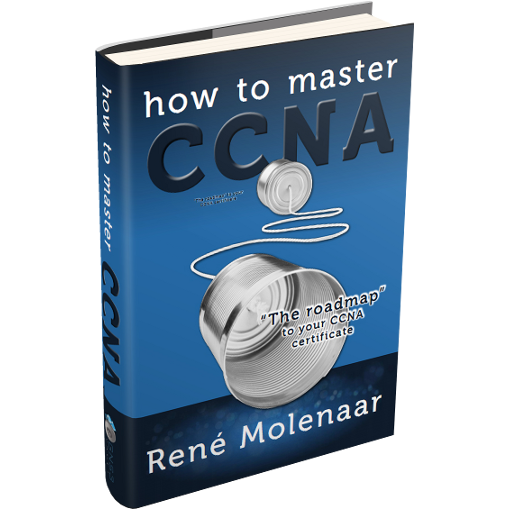 How to Master CCNA is the place to start when you’re ready to get serious about your networking career. It doesn’t matter if you are a beginner or already have some experience. If you want to become CCNA certified I will help you pass the exam. What routers and switches should I buy for my home lab? What is the difference between routers and switches? How do I configure a Cisco router or switch? How does a router decide where to send traffic to? What is the difference between IPv4 and IPv6 and why do I care? How can I memorize all this information I need to know for CCNA? If you’re not happy with your purchase of any of the How to Master books, just let me know within 60 days of buying, and I’ll give you your money back ASAP. No waiting. No questions asked. …No risk! Great book.. Ive watched CBT Nuggets and Trainsignal. This book felt like a combination of those two. It made it easy to take everything in. I’ve ordered switches for the in-home lab, but Cisco Packet Tracer works just as well and has all the functionality of the switches with easier setup. I wish there was a hardcopy+PDF version so I can read the PDF when i didn’t have my paperback around. I would give the book 4 1/2 stars since they’re are a few misspelled works but nothing that cant be figured out immediately. If you’re new to Cisco i would highly recommend getting this book, maybe even get the 4-book bundle since there’s no point in stopping at CCNA if its this easy. I enjoy reading it and learning, even though I’ve never been a reader. shared a book from a friend, great book, and great book to learn from, if you use this, then combine it with the freeccnaworkbook.com ‘s ccna study lab, u got something there and truly prep from. It is very easy to read and learn. I like it very much. Every detail, every sub topic, or some extra information for our interest are explained very well. 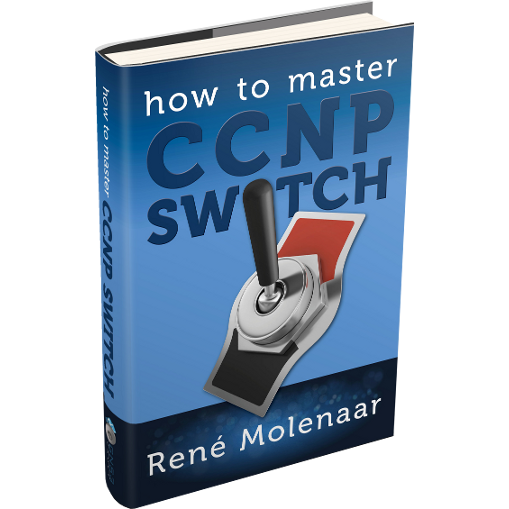 I am thinking to buy the books for CCNP too. This book has been a great complement in my CCNA studies. This book helped me a lot when I was studying for the exam. 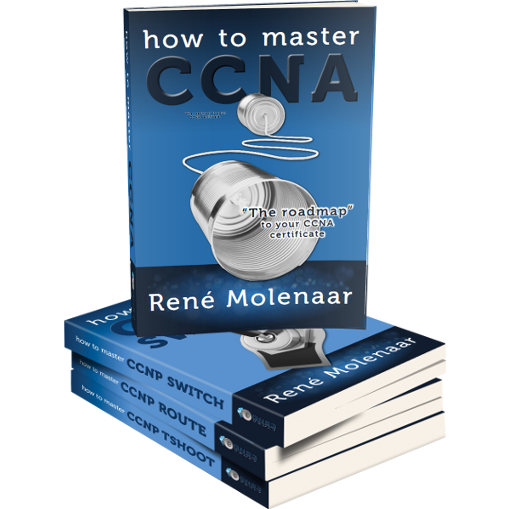 I am very grateful to Mr Molenaar by becoming a CCNA Routing and Switching ( 200-120 ).